GitaCloud Principals have a long history with SAP Supply Chain Solutions as they co-innovated both the first generation (SAP APO) and the second generation (SAP IBP) solutions working closely with SAP and early adoptor customers. 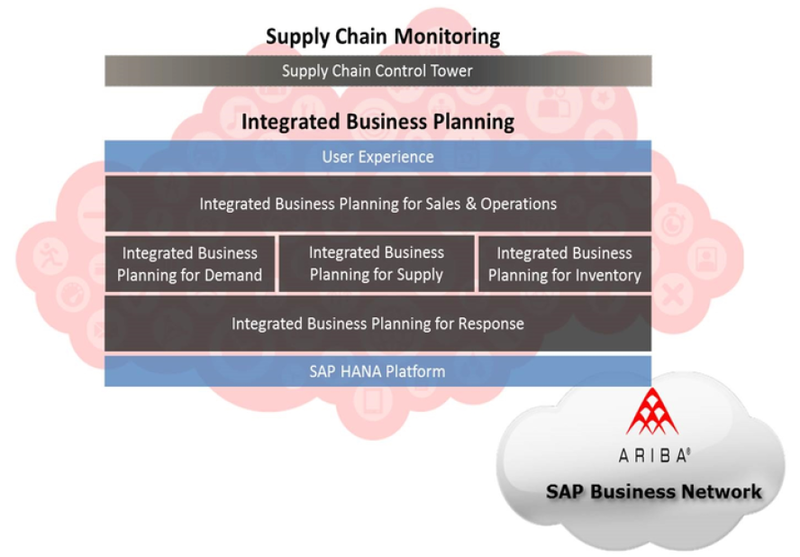 SAP Integrated Business Planning IBP platform is SAP's second generation Supply Chain Planning offering. SAP IBP platform is powered by SAP HANA in-memory technology. This supply chain planning solution combines capabilities for sales and operations, demand, response and supply planning, and inventory optimization in a unified offering. SAP Business Suite 4 SAP HANA, in short: SAP S/4HANA, is SAP’s next generation business suite and the company’s biggest innovation since SAP R/3. SAP S/4HANA is fully architected for the most advanced in-memory platform, SAP HANA, and is designed on the most modern design principles with the SAP Fiori user experience (UX). 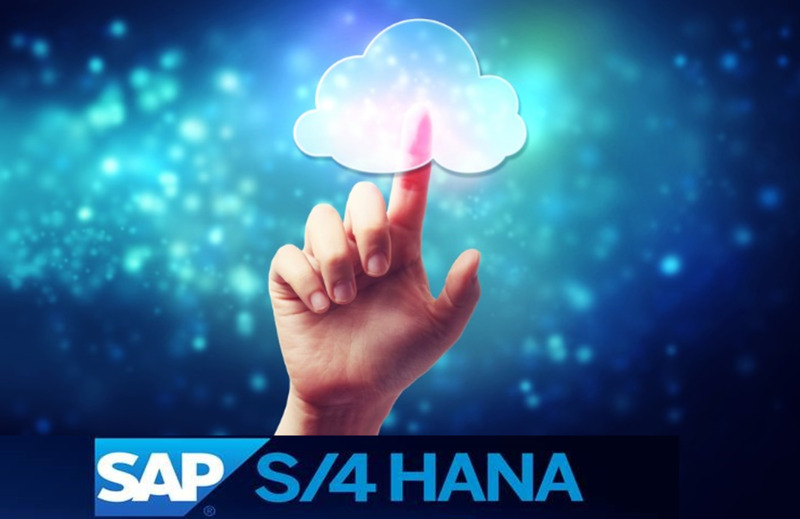 SAP S/4HANA is designed to drive business innovation with simplicity by connecting people, devices, and business networks in real time to support the development of new business models. SAP APO is SAP's first generation Supply Chain Planning solution. 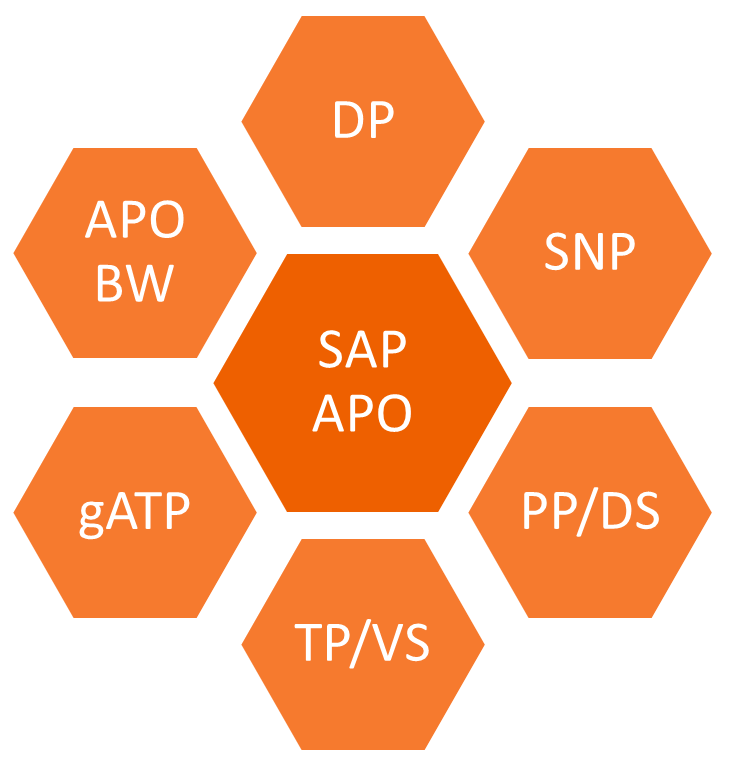 SAP APO has the following modules: Demand Planning DP, Supply Network Planning SNP, Production Planning / Detailed Scheduling PP/DS, Global Available to Promise GATP, Transportation Planning / Vehicle Scheduling TP/VS. and Service Parts Planning SPP. SAP SCM solution encompasses the following solutions along with SAP APO: SAP Supply Network Collaboration SNC, SAP Event Management EM, SAP Service Parts Planning.